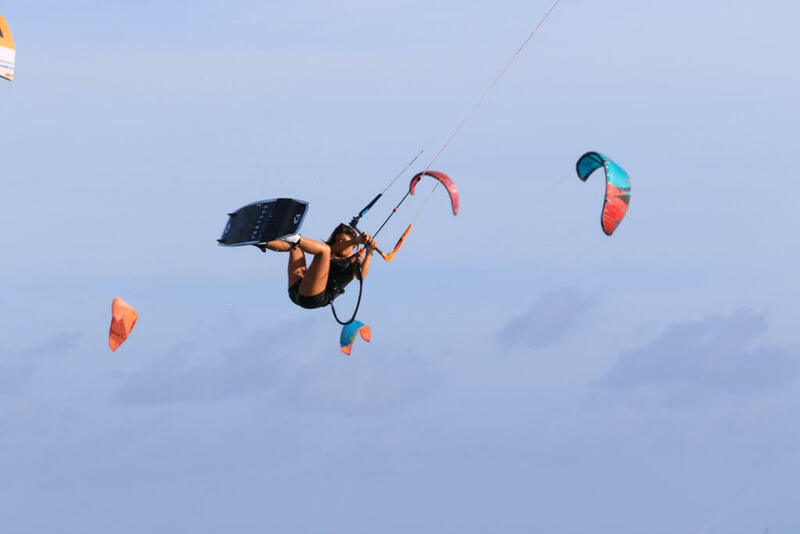 Mikaili Sol is only 14-years-old and already a legend in her own right. 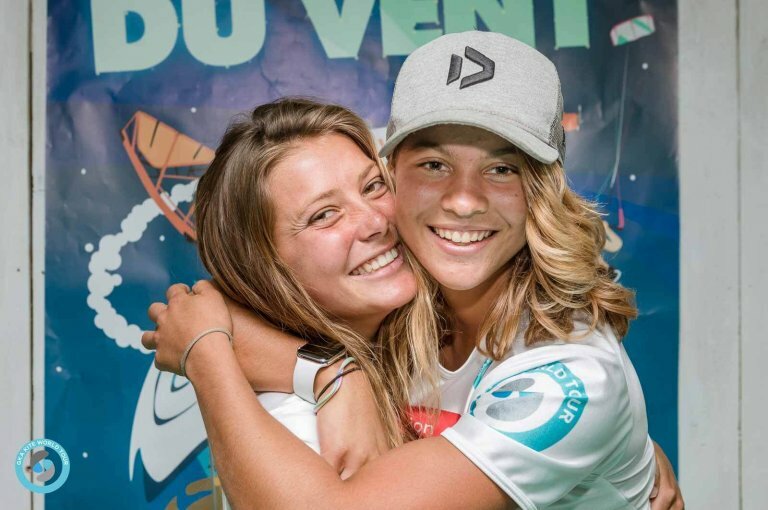 Not only did she claim the Junior World Champion title for 2015, 2016, 2017 and 2018, but she then went and stole the crown for the GKA Air Games World Championship and the World Kiteboarding Championships 2018, an unbelievable achievement for any athlete, but particularly for one of such a young age. 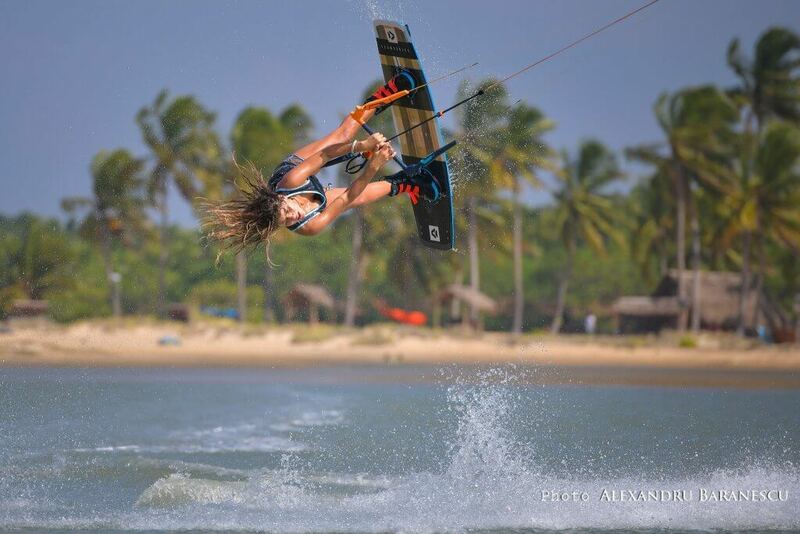 Don’t be fooled, however; it’s not all fun and games for this young Brazilian/American rider. Mikaili has a very tough training schedule and her coach, Fabio Ingrosso, pushes the teenager to her limits constantly. 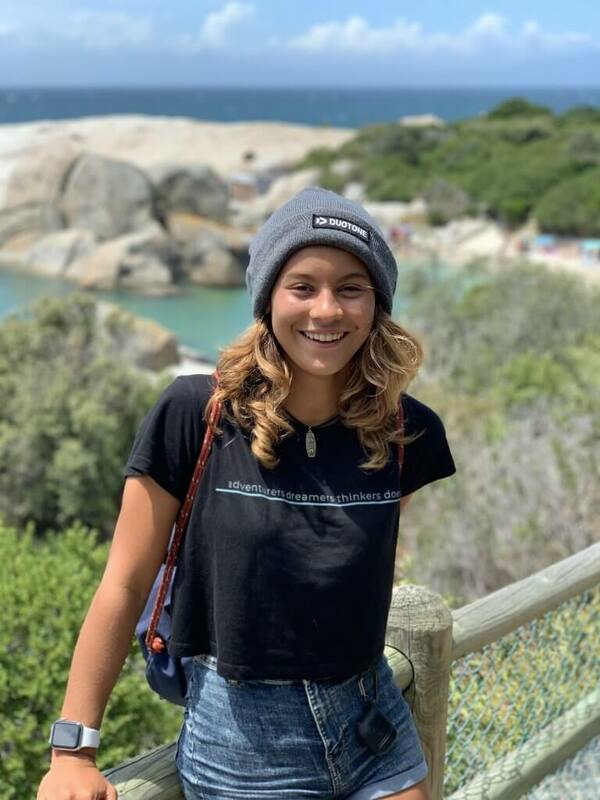 Combined with the fact that she is still being home-schooled at the same time, Mikaili is definitely working extremely hard and deserves each of her incredible achievements. Mika, you are about to start your second full year on tour… what are you most looking forward to this season? I am really looking forward to seeing and competing with everyone again. I am excited to see how the level is increasing! But most of all I can’t wait to get back into competition mode and show everybody how I have progressed. The hard training should pay off. You have been off training with Fabio most of the winter, can you tell me what tricks you are currently working on? I am cleaning up my basic tricks and getting them more consistent, doing them with more power and more height. I am also working hard on a few new tricks! Dress to impress and deliver. What has been your favourite spot that you visited over the training season? I visited Sri Lanka, South Africa, Morocco and Bonaire. My favourite spot was Bonaire because of the flat crystal clear warm blue water! There is also consistent wind most of the days, which makes training so easy and fruitful. Who is your favourite girl to compete against and why? I don’t really have a favourite girl that I like to compete against. All of the girls are amazing and I love competing with all of them! We are friends off of the water and competitors once the heats begin. I think it’s normal that every girl looks after herself and tries to beat the other. To be around all those fantastic kiters inspires me, but also challenges and pushes me daily to be the best. If you could compete against any of the guys, who would you choose and why? If I could compete against any of the guys, I would chose Maxime! Maxime Chabloz and I train a lot together and he pushes me really hard. Besides being a great guy, and I not only learn a lot from him on the water, but we have the same management and they know how to make us better off the water. The hardest part of home schooling whilst travelling and competing? The hardest part about homeschooling while travelling is finding the time. Sometimes we do three practice sessions a day! There are times I have to stay up late to get my assignments turned in on time. I’m glad that I have a media class during these next months though, so I can work on my videos and social media as part of my school work! One thing is for certain: Mikaili Sol is a name that will be around for many years to come! 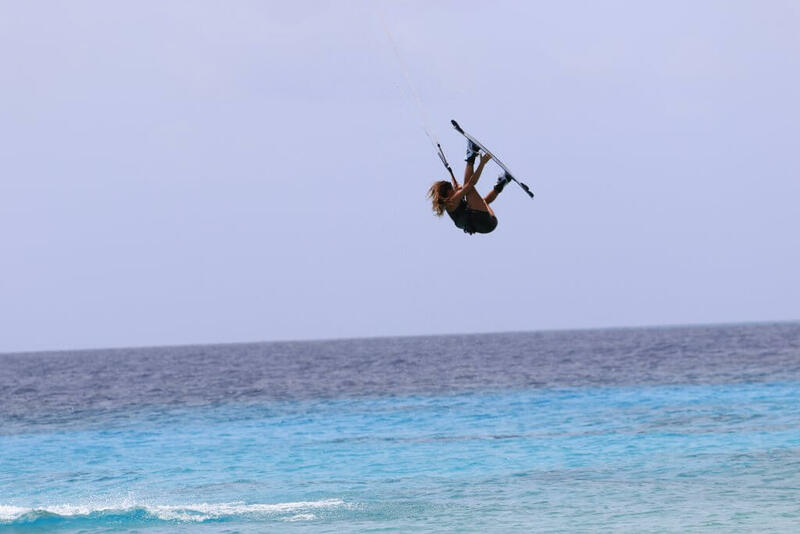 As she heads into her second year competing on the World Tour with best riders in the World, you can expect to see more incredible action from her as she continues to raise the bar for women’s kiteboarding. 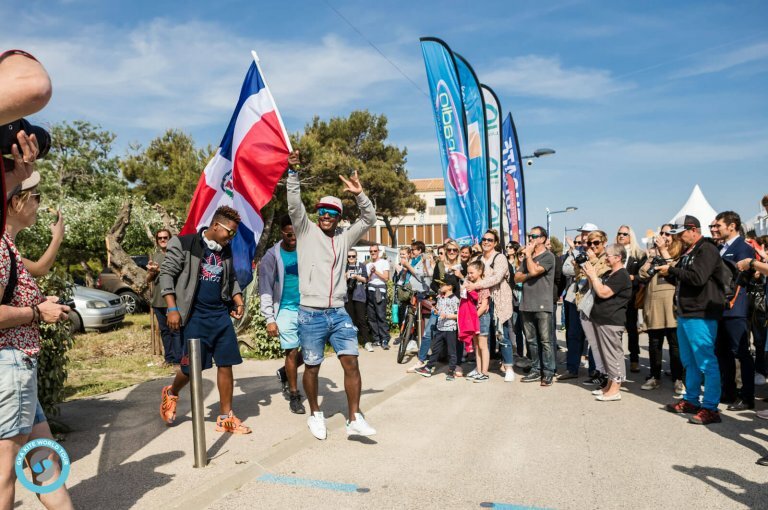 The Freestyle contest atmosphere simmers as we await promising conditions over the next few days in France! Find out all you need to know about the 2019 GKA Freestyle World Cup formats, what's new and who to watch! 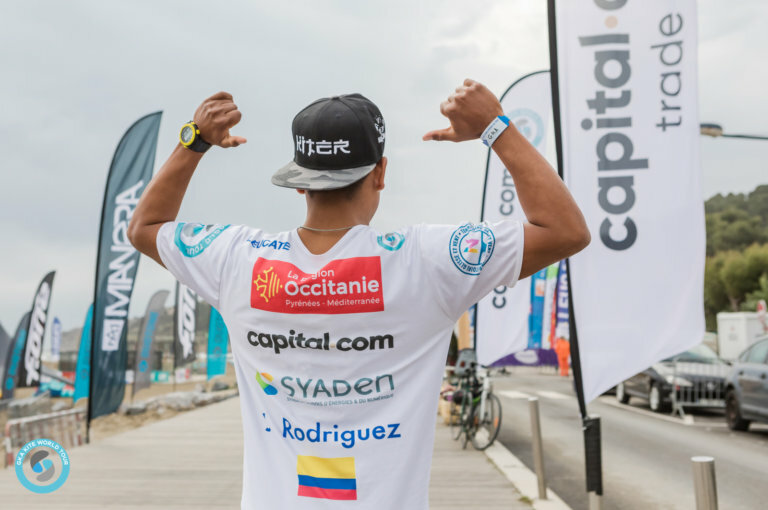 Meet the riders who will compete at the first round of the Freestyle discipline of the GKA Kite World Tour!